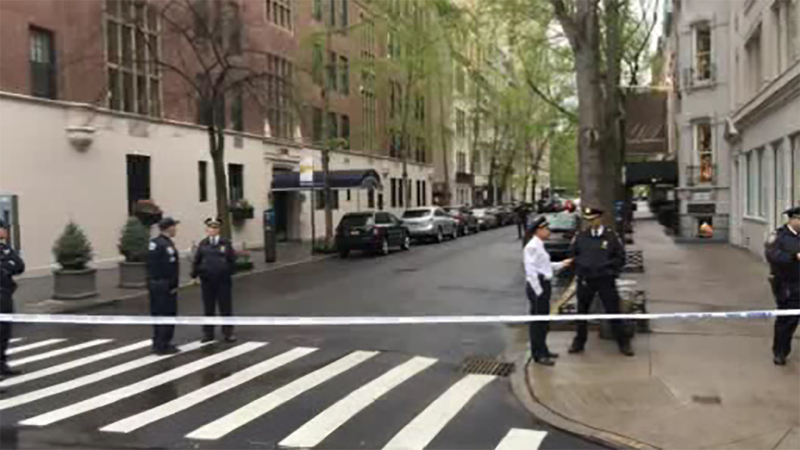 UPPER EAST SIDE, Manhattan (WABC) -- The French Consulate on the Upper East Side had to be evacuated Saturday night after a false bomb threat. It all started after police noticed wires coming out of a car's glove compartment. The car was parked right in front of the consulate on Fifth Avenue. The evacuations happened right as the consulate was collecting votes for France's presidential election.